We are delighted to announce that Ailsa Wharf and Beckton Parkside have been shortlisted for this year’s Planning Awards. The Planning Awards recognise excellence in both planning and placemaking. 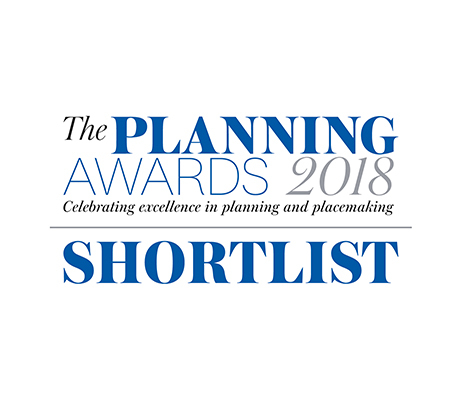 This means that as well as recognising outstanding professional planning work, they also reward excellence in planning-related activities such as placemaking, urban design, economic development, housing, regeneration, legal advice and environmental consulting. 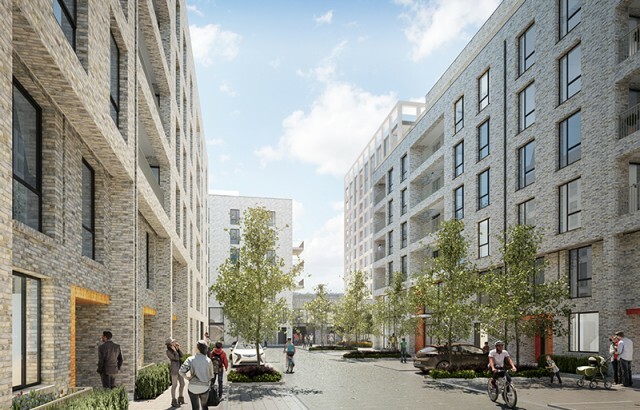 Ailsa Wharf has been shortlisted for Best Use of Brownfield Land in Placemaking and will regenerate one of the last remaining brownfield sites in Tower Hamlets, creating a new neighbourhood of 782 new homes alongside significant commercial space and public realm. Beckton Parkside is in line to win the Award for Excellence in Placemaking at High Densities. The project transforms an underutilised and largely derelict industrial estate into a mixed-use hub of 391 homes, SME and office space. 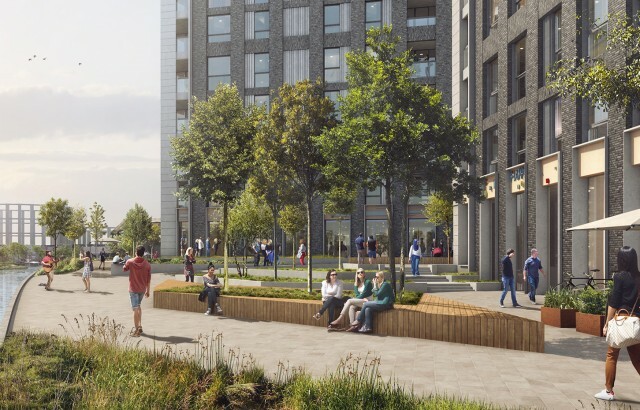 The scheme creates a significant piece of new townscape with new streets, a new public square and a new gateway into Beckton District Park. The Awards presentation takes place in June. You can view the full shortlist here.